Do you think negotiating master Rick Harrison has an expensive cable bill? He probably only pays $3.50 for all of his shows. Thankfully, you don’t have to be a Pawn Star to watch the History Channel without cable. Originally a channel focused on World War II documentaries and other major events, the History Channel has recently pivoted to more entertainment based shows that offer history lessons in a different way. Shows like American Pickers, Pawn Stars, and Ancient Aliens are some of the more popular ones that make History Channel what it is today. These shows, plus everything else History Channel offers, are no longer locked behind the paywall that is cable TV. You can now watch History Channel without cable by subscribing to a no-contract monthly streaming service starting at just $16 with Philo TV. 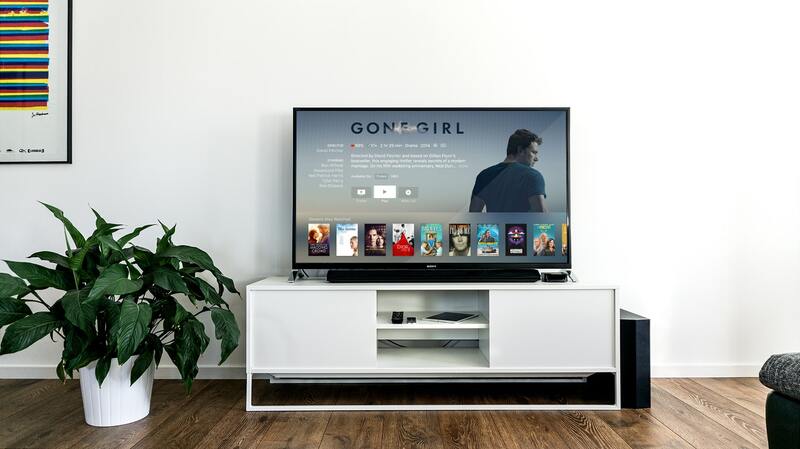 These streaming services are similar to Netflix or Hulu, but feature live cable channels instead of just on-demand content. In addition to Philo, there are a handful of other services that offer History Channel as part of their channel lineup. We’ll outline each option, organized by price, to ensure that expensive cable bills remain as ancient history. What do I need to use a streaming service? If you’re an avid Netflix fan you probably have a good understanding on how streaming services work. Like Netflix, other streaming services can be played on a computer, mobile phone, or an app on a supported device. They have no contracts, no early termination fee, and no expensive hardware rentals that increase your monthly cost. The streaming hardware you might need is sold by a third party and costs less than a few months of a Comcast cable box rental. Watching content on your TV typically requires the help of a streaming device. A lot of people think that they are getting the cheapest internet due to cable bundles and that internet-only packages won’t save any money. This is 100% not true and is a rumor perpetuated by cable companies to help them continue to overcharge users. To get a brief overview of internet only options in your area, check out Broadbandnow.com. 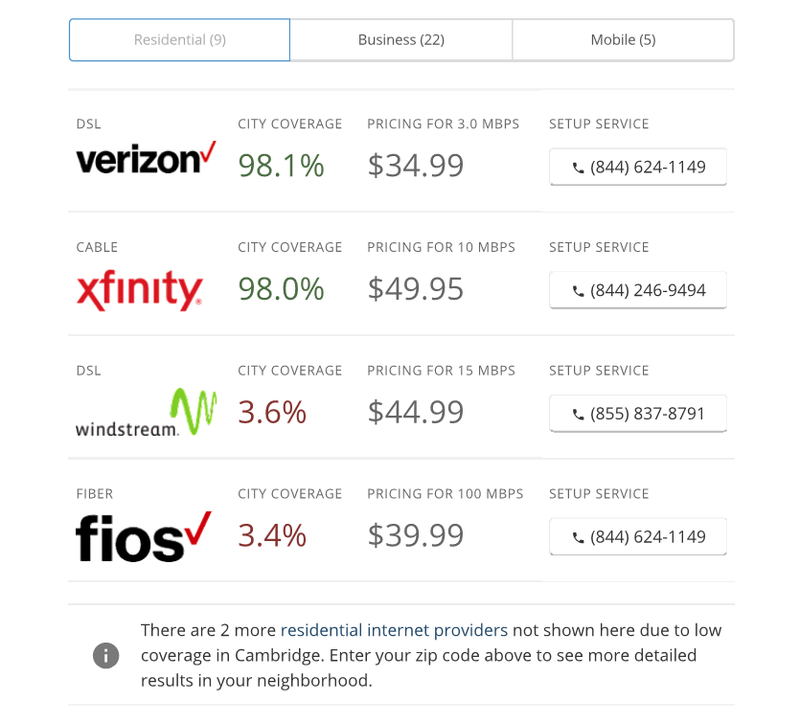 You can input your address and see a quick comparison table that lists the internet packages, their speeds, and prices for your area. You might be surprised to see how much you can save while also getting faster internet. If you’d like to keep your current provider and want to get a better price than even some of the ones listed on Broadbandnow, BillFixers.com will do all of the negotiations for you. Their service doesn’t cost anything up front and they only take a percent of the savings they get you. Each streaming service has its own list of supported devices, but most devices have some overlap. These devices are basically small computers that plug into your TV and use your internet connection to play your content. They come in a wide range of prices and have unique features that help to differentiate one from another. The “right” streaming device is based on your price range, what service(s) you watch, and how you plan to use your content. For example, if you’re an Apple fan who uses iTunes for a lot of your media, an Apple TV is likely your best bet. We try and recommend hardware and software to our readers that have as much longevity as possible. It’s silly to buy a piece of hardware that supports a service you currently have it it’s not likely to support one you might get in the future. 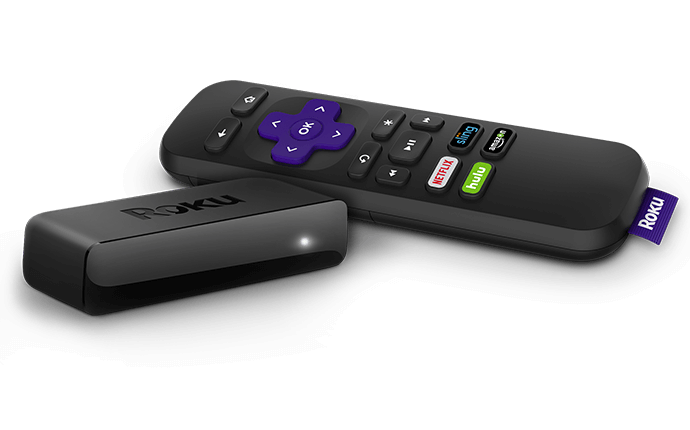 This is one of the main reasons that we recommend Roku devices to our readers. They are one of the biggest names in streaming hardware and for good reason. Their basic model is only $29.99 and their top of the line 4K Roku Ultra is still much cheaper than its competitors at $99.99. Watch History Channel live on your TV with a Roku. Almost every streaming service is supported by Roku, but we’ll make sure to list the supported devices when we outline each service. Philo TV is not only the cheapest option to watch the History Channel without cable, it’s the cheapest streaming service in general. Most services use their local channel line up (ABC, CBS, FOX, etc) as well as sports networks (EPSN, NESN, etc) as a selling point. However, these premium channels are expensive for services to offer and typically raise the price while reducing total channel counts. Knowing that there is a market for people who don’t care about these expensive networks, Philo TV took their business in the complete opposite direction. By excluding these local and sports stations, Philo has the opportunity to offer a cheap service that includes channels other services can’t. Philo’s basic package contains 37 channels and is cleverly named Philo 37 Channels. The image below shows the channel lineup for this package. Since they don’t offer local stations, the lineup will be the same regardless of your location. If you’d like a few more channels, 9 to be exact, Philo TV has a second package called Philo 46 Channels for $4 more a month. The image below shows the extra channels you get if you subscribe to this bigger package. Philo TV’s unique and inexpensive channel lineup make it perfect for people who want a couple specific channels. Unless a channel has its own specific streaming platform, Philo TV is the cheapest option for every channel it carries. If you’re in the market for more live channels than what Philo offers, its low price makes it fantastic as an “add-on” package to other services. For example, Philo TV is one of only two services that offer the Nick channels. If you were to get something like PlayStation Vue for its outstanding sports stations, Philo TV is a perfect compliment. You’ll get local and sports stations with PlayStation Vue while also getting Nick, Comedy Central, Spike and about two dozen other channels from Philo TV that PlayStation Vue doesn’t have. The total package of both services costs only $51 a month, typically far less than the price of cable. The biggest issue with Philo TV is it’s smaller than average device support list. Most services can be played on a handful of the major streaming device brands, but for now Philo is exclusive to Roku. Thankfully, Roku devices are usually our go-to suggestion for cord cutters anyway. If you have an existing device from another service such as an Apple TV or Amazon Fire TV, Philo might not be the best option. As far as inexpensive streaming services go, Sling TV is not far behind Philo. For only $4 more a month, Sling TV adds a whole slew of customization options that makes Sling unique in the streaming world. Most services offer between one and four package options loaded with channels and maybe a premium channel or two that you can add on. Sling TV takes add on packages to the extreme and allows users to build their own streaming service. Although not completely al la carte, Sling TV is about as close as you can get. Before you can add-on any of their smaller packages, you need to get one of their two core packages. The cheapest of the two core package is called Sling Orange and costs $20 a month. Luckily, this cheap core package is all we need to get the History Channel. It comes with over 30 channels and includes premium sports content like the ESPN stations. The table below shows the current channel lineup available at our Boston location. Before you subscribe, make sure to check the Sling TV page for yourself to confirm your lineup. Sling TV’s orange package includes a lot of favorites, but it isn’t the most impressive package by itself. Where Sling really shines is its ability to add small packages of 5-10 channels for a few extra dollars a month. These add-on packages are filled with similar channels that fit a certain genre. For example, if you have kids who want Nick Jr, Boomerang and Disney Junior you can add the Kids add-on package for only $5. The same is true for comedy, entertainment, news, sports and others. To see the complete Sling TV add-on channel lineup, check out our Sling TV review or visit the Sling channel page. As we mentioned above, there’s a good chance you need a streaming device to watch one of your services. Besides the customization, one of the other benefits of Sling TV is their amazing device deals. 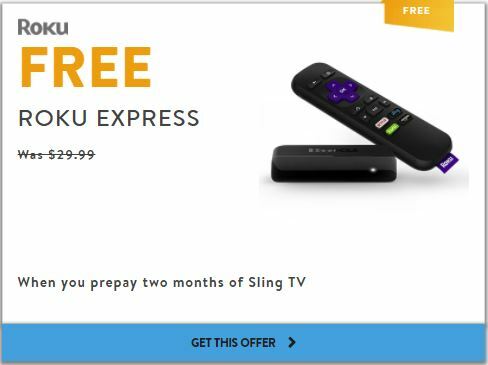 Sling TV has a hand full of discounts and offers that can save you money on your device or even get you one for free. One of the best deals that is perfect for first time cord cutters is their free Roku Express deal. 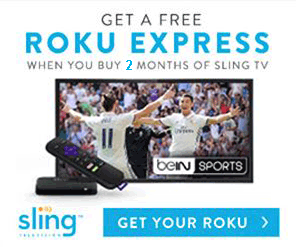 If you prepay 2 months of Sling, you’ll get a $29.99 Roku Express for free. While this deal does remove the ability to use their free trial, free device offers are hard to beat. If you’re looking for certain stations and want customization in your channel lineup it’s unlikely you’ll do better than Sling TV. Keep in mind that adding too many of their add-on stations can make Sling a more expensive option for certain channel lineups. To make sure you’re not overpaying for the content you want, we developed a web application that can help. All you have to do is fill out the form to let it know what channels you want and it searches our database for the best-fitting service. It’s completely free and the results are instant. It’s still being developed so if you find any errors or bugs please make sure to let us know. If you find yourself adding too many of Sling’s add-on packages to build a channel lineup closer to what cable offers, DirecTV Now might be a cheaper solution. Contrary to what its name might imply, DirecTV Now is very different from the well-known satellite service DirecTV. DirecTV Now is a separate service owned by AT&T that also offers an alternative to cable, but doesn’t require a contract or satellite. It’s a streaming service similar to Philo or Sling and only needs an internet connection and a way to play it. DirecTV Now’s channel lineup is broken up into four major packages that are much larger than both Philo’s and Sling’s. The package options start at $35 a month for over 75 channels and increases up to $70 for double that. Luckily for us, the History Channel comes in their cheapest package making the bigger packages a luxury not a necessity. At $35 a month the Live a Little package is quite a bit more expensive than the previous options, but it also comes with many more channels. The image below shows the current channel lineup for our Boston location in white. The grayed out icons are available if you increase your package size and cost. To confirm local channel availability for your location, make sure to check out their website for yourself. If you look at the channel quantity and figure out a cost per channel price, DirecTV Now actually costs less per channel than Sling. It’s still slightly more than Philo, but you get the benefit of local stations as well as plenty of options for sports fans. The increased quantity isn’t a result of DirecTV Now stuffing the package full of stations that no one cares about and is actually quite solid. They offer most of the popular cable stations and even have some of the harder to get stations like Nick. If you weren’t sold on the cost per channel discussion, DirecTV Now also has a handful of discounts and offers that can help offset its higher sticker price. If you’re willing to forego the free trial that almost every service offers, DirecTV Now is currently offering a discounted rate for the first three months. At only $10 a month, DirecTV Now costs less than even Philo TV during the discounted period. Another popular discount that many users take advantage of is HBO for $5 a month. Most services (and even HBO through HBO itself) charge $15 a month for the channel. If you plan going to get HBO regardless of which service you choose, DirecTV Now becomes a lot more competitive to Sling and Philo. With the recent addition of a cloud DVR, it’s clear that DirecTV Now continues to improve its service and listen to its users. The more we recommend services to users based on their channel requests the more frequently we find ourself suggesting DirecTV Now. Its channel lineup has found the perfect balance between quantity and quality and is one of the most competitively priced services available.